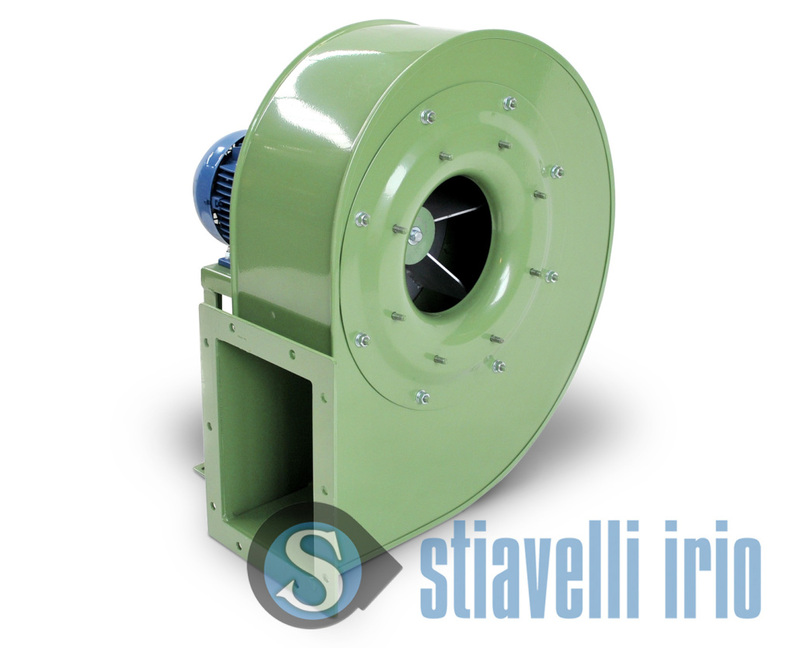 Low and medium pressure fans (centrifugal). 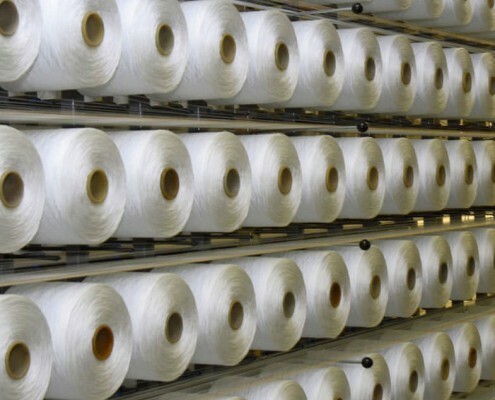 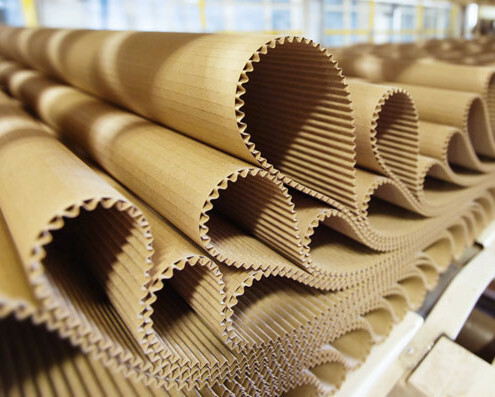 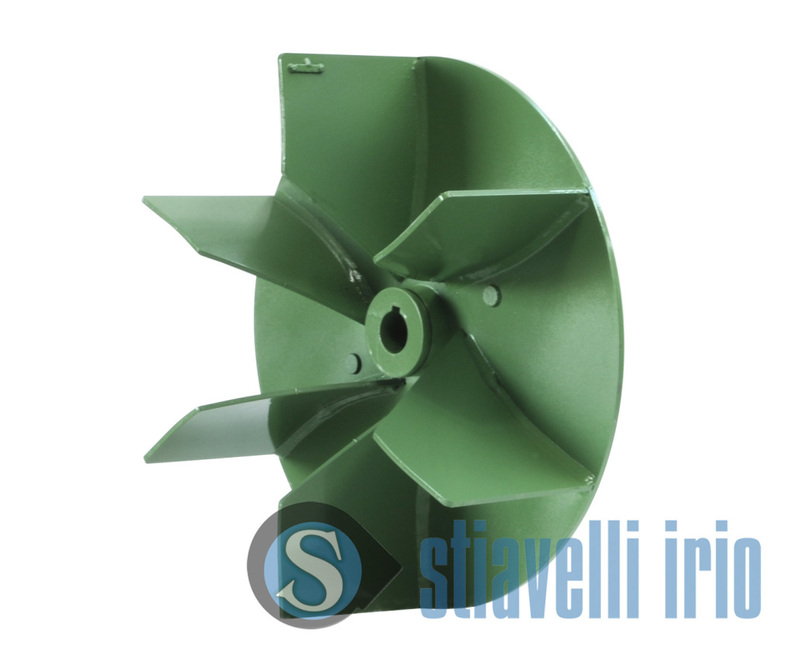 Materials conveying fans. 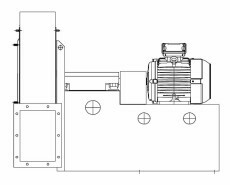 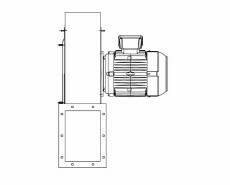 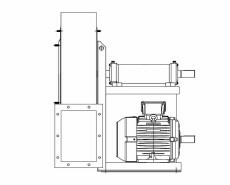 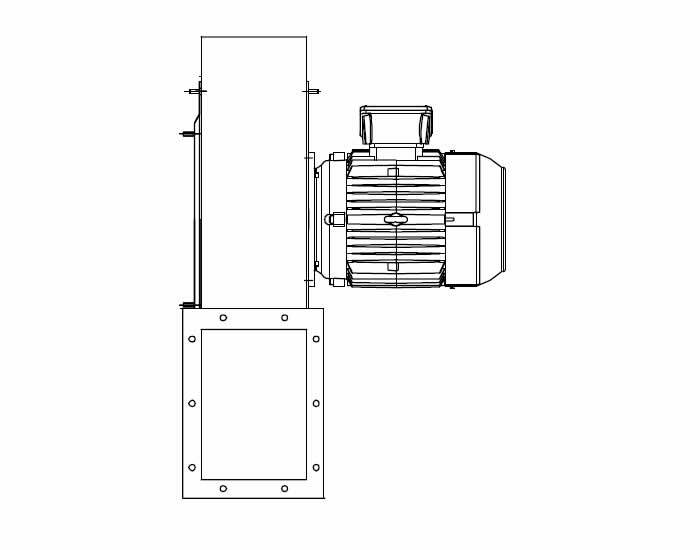 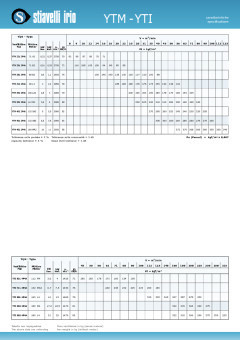 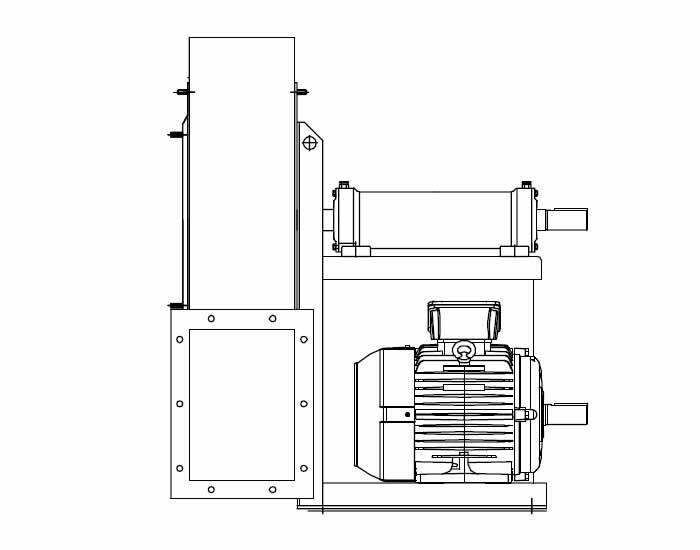 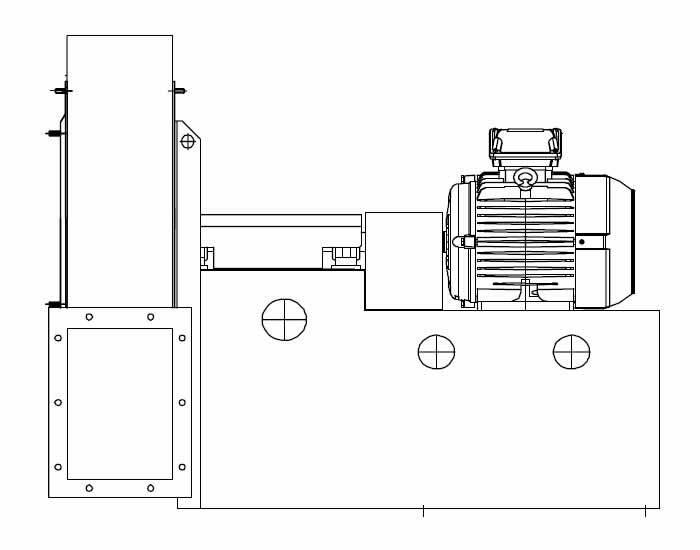 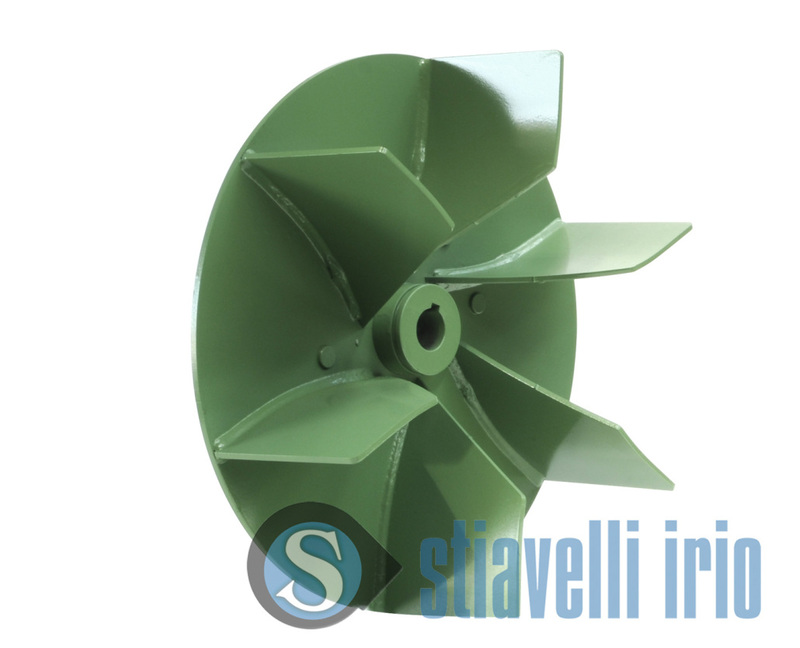 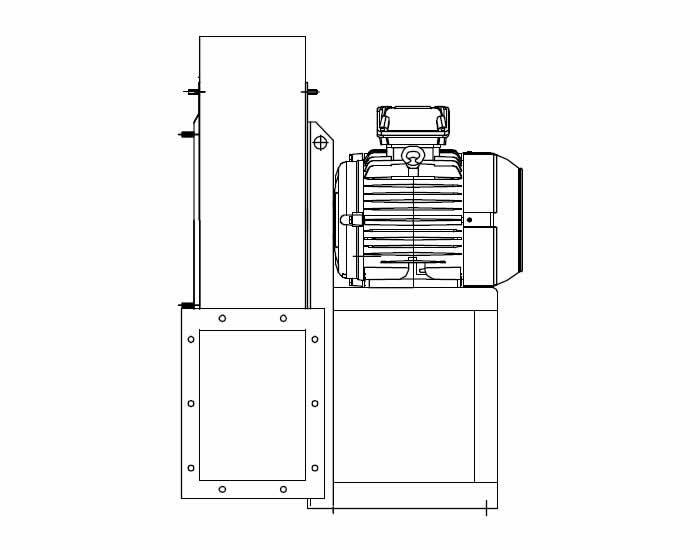 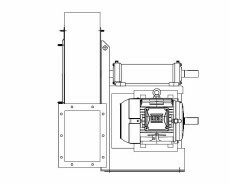 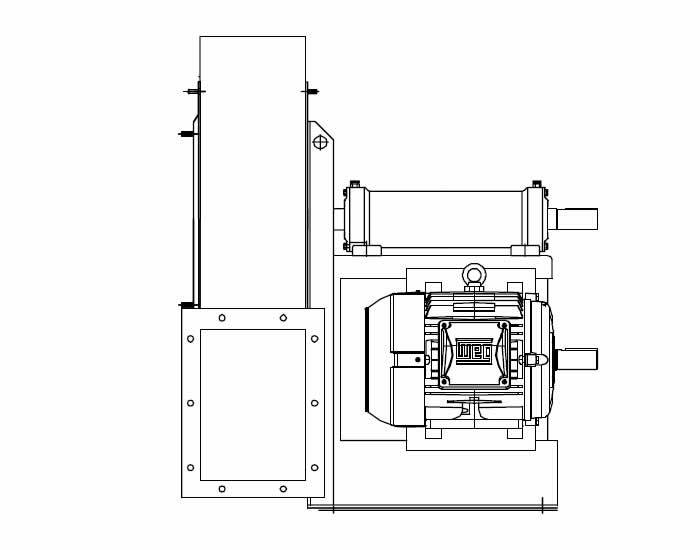 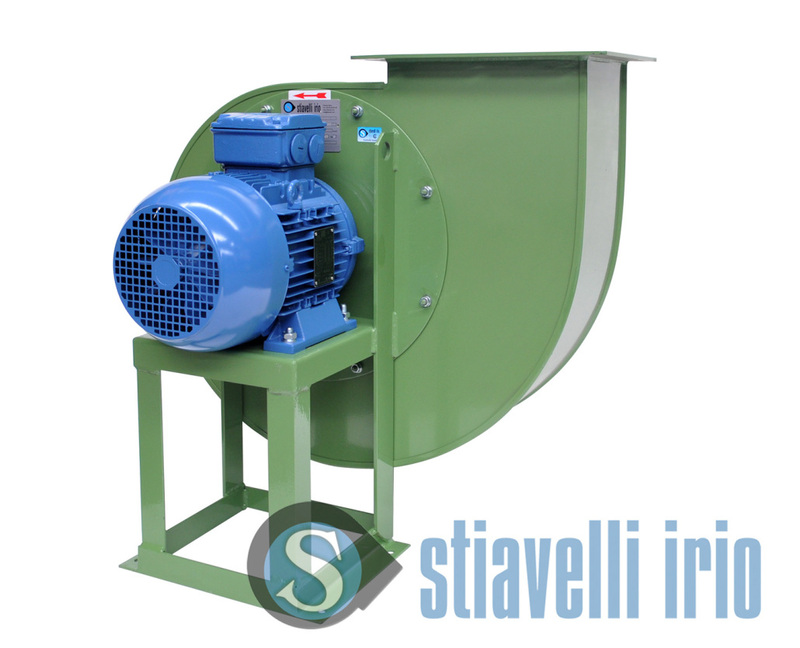 Values of attached data sheets are referred to direct drive industrial fans. 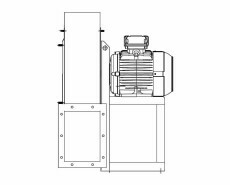 For belt drive trasmission fans data sheet please contact our techical division.